Most BJJ’ers plan their vacations or even competitions around their training regime and thus make opportunities to visit other BJJ facilities. Being in shape and maintaining a specific physical form keeps you ready for competitions. This is pertinent for personal growth and health as a BJJ martial artist for the long journey. Been training at Leading Edge MMA, in Thunder Bay, Ontario, Canada. 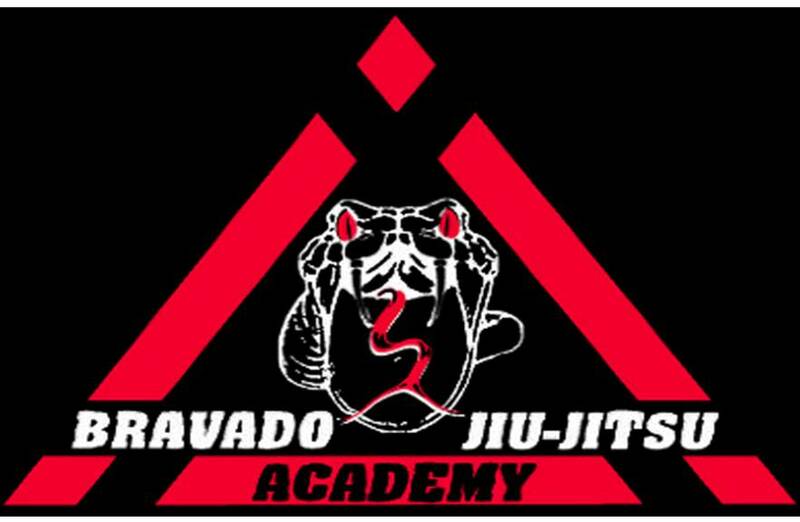 We have a few Black Belts, Matt Richer who is the owner/head instructor and Keith MacGillivray. A number of Brown Belts, a few Purple Belts and numerous Blue Belts. As far as our lineage its Matt Richer, who is under 3rd degree black belt Dan Moroney, who is under 7th degree red/black belt Royler Gracie of Team Gracie Humaita, son of the late Helio Gracie.